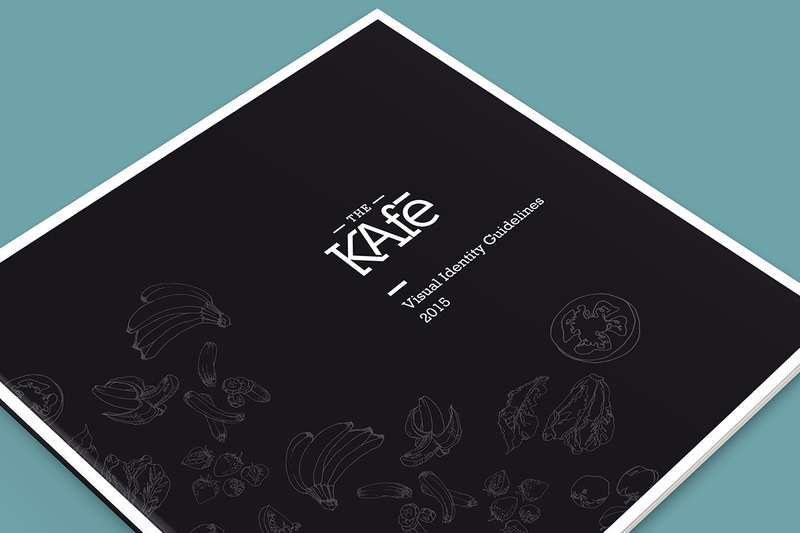 KAfe Group was the first urban fusion cafe chain in Vietnam, opening its first branch of The KAfe in 2013. 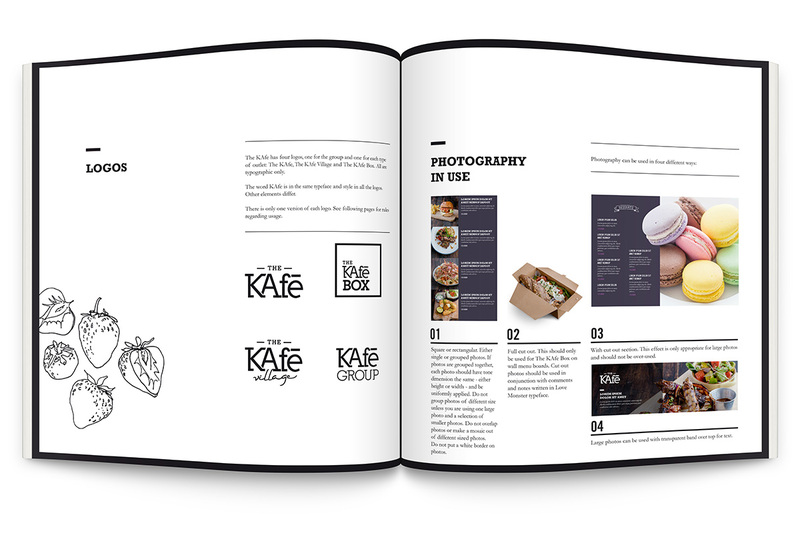 Since then its “KAfe” branded offer has expanded rapidly to include The KAfe Village and The KAfe Box. Although the outlets already had a well-received visual style, it was not always consistently applied and was in need of a refresh. 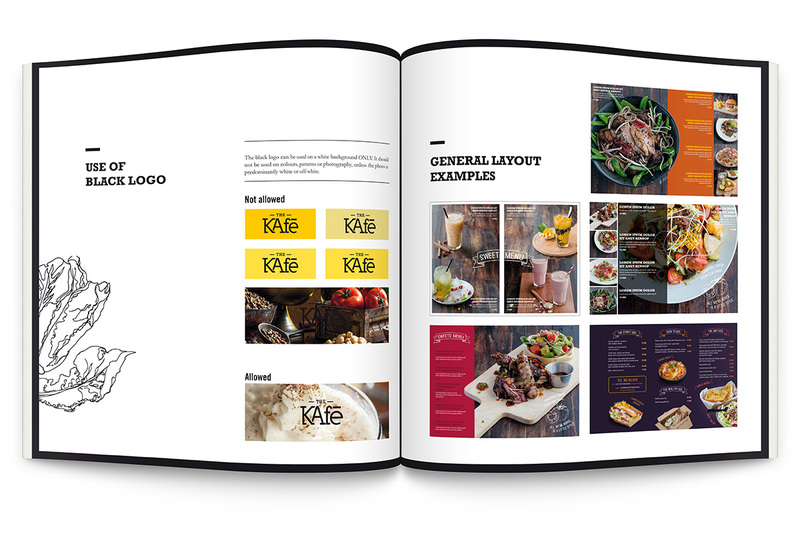 While retaining the strong use of photography and dominant black colour palette, we introduced a wide range of “foodie” colours, friendly typography and illustrations to bring REAL FOOD, REAL PASSION to life and better reflect the casual dining offer. Guidelines were developed to help guide their in-house design team and to ensure consistency across all media.